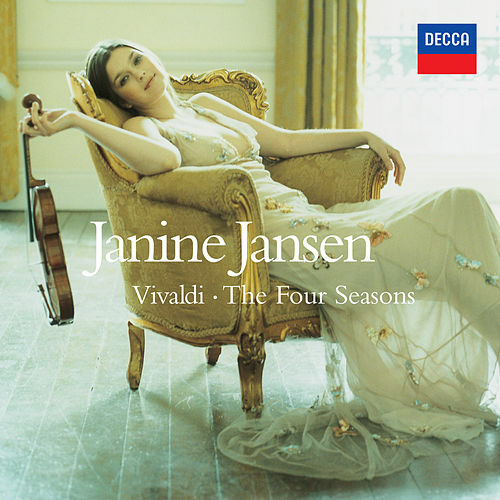 Dutch violinist Janine Jansen's stirring reinterpretation of Vivaldi's Four Seasons met with strong sales and a bit of controversy from more conservative critics. 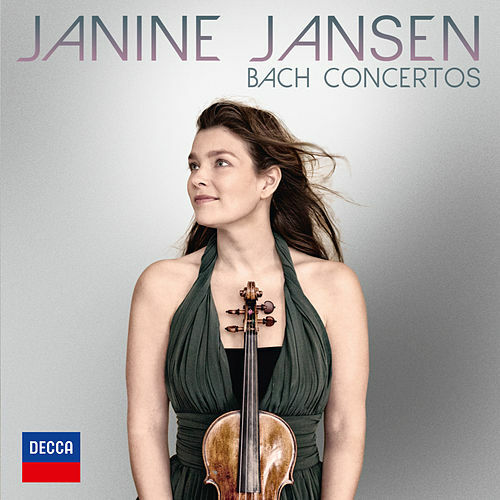 Nobody doubts Jansen's keen musical ability or her devotion to the music, though, and here she continues to limit the size of the orchestra in order to increase her interplay with the backing ensemble. 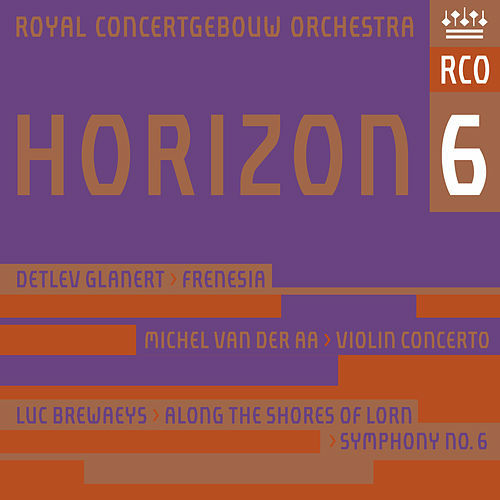 Jansen's interpretation is floridly romantic and further highlights the quiet-loud-quiet dynamics of the piece. Her lush, inventive work adds thrilling new dimensions to a work that seemed set in stone.